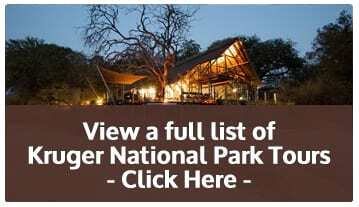 The tour includes two full days in the Kruger Park which provides adequate time to explore the southern section of the Park which is renowned for his high concentration of game. national park and its incredible animals and birds, including the famous Big 5. The Kruger Park is renowned for its incredible biodiversity and rich cultural history. This tour offers you a glimpse of an outstanding wilderness region that falls within the internationally-declared Kruger2Canyons UNESCO Man and Biosphere.